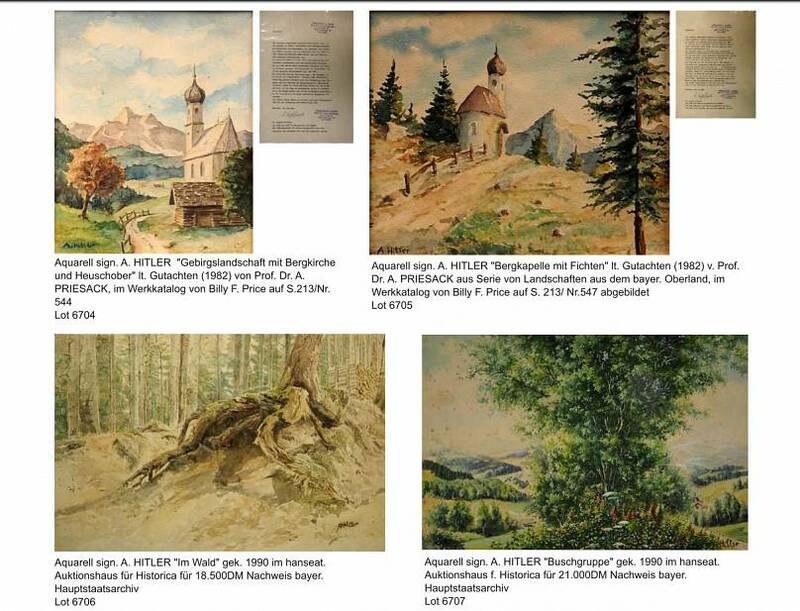 A public prosecutor in Nuremberg, Germany, has confiscated 63 pictures allegedly painted by Adolf Hitler. Twenty-three of them were signed either A. Hitler or A.H and set to be auctioned on Saturday (February 9). A spokeswoman for the prosecutor’s office said it is investigating unidentified individuals for forgery. The auction house is not part of the probe, she added. 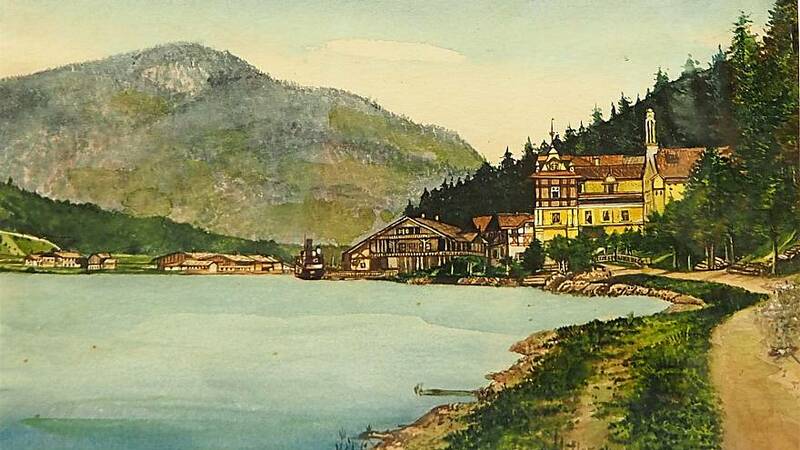 The watercolours were set to be sold at the Weidler auction house along with other furnishings that belonged to the Nazi dictator, said a statement seen by Euronews. A local paper said that one of the watercolours had a starting price of €30,000. The online catalogue with the items for sale was no longer available when Euronews tried to access it. The auction house told Euronews that the auction would still take place on Saturday but would only try to sell five of the paintings, which were deemed authentic. The Nuremberg auction was set to take place only a few weeks after authorities seized watercolours attributed to the dictator at a Berlin auction house, arguing they were fake. The watercolours were taken on suspicion of forgery, said police. Hitler painted postcards and paintings in the streets of Vienna in his early years. In Germany, it is legal to sell paintings by Hitler as long as they don't have any Nazi symbols on them.